Annewp1. official Anne of Green Gables wallpaper. 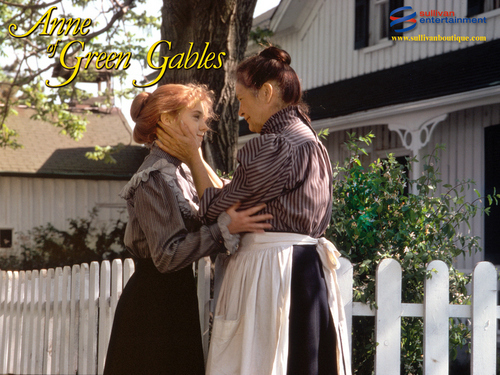 HD Wallpaper and background images in the Anne of Green Gables club tagged: anne of green gables. This Anne of Green Gables wallpaper contains steccato, impallidendo, staccionata, and paling. There might also be palizzata, portico, and portico di fronte.